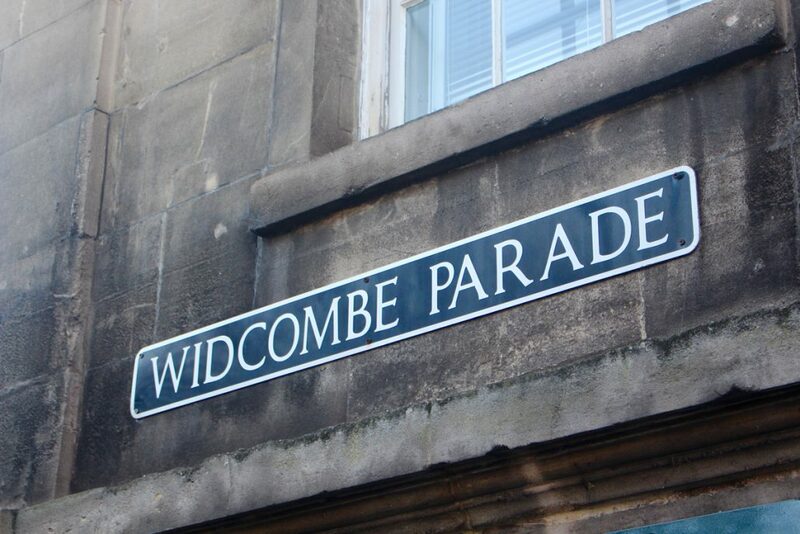 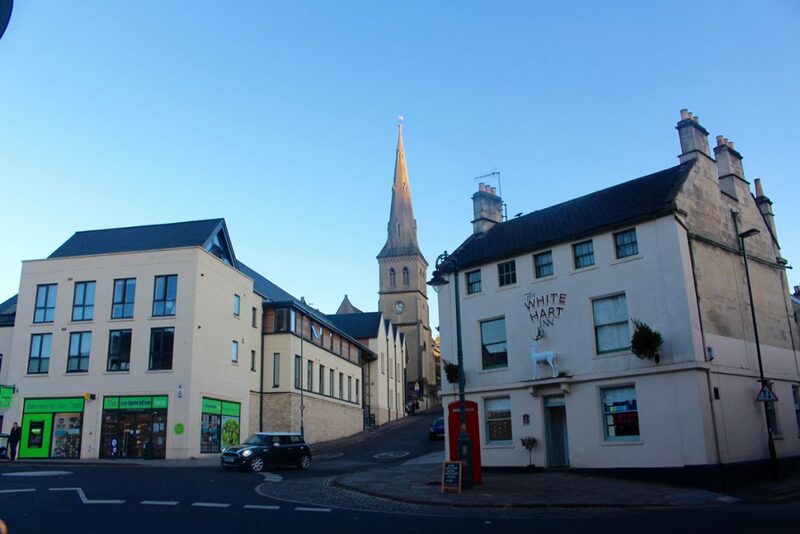 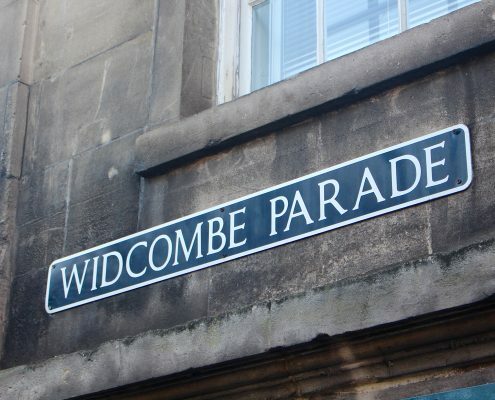 Widcombe is a thriving community with excellent facilities and services on the southeastern fringes of Bath city centre. 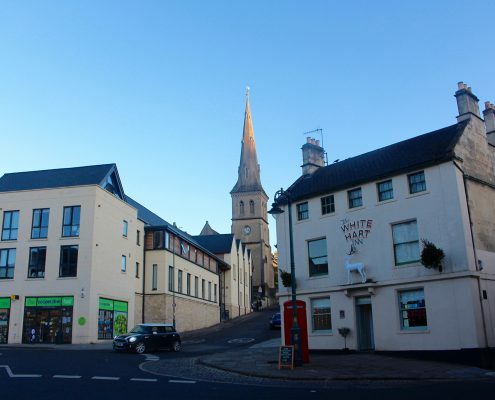 It boasts excellent eating and shopping, beautiful walks and spectacular scenery and is therefore very popular to live especially for couples, students and families. 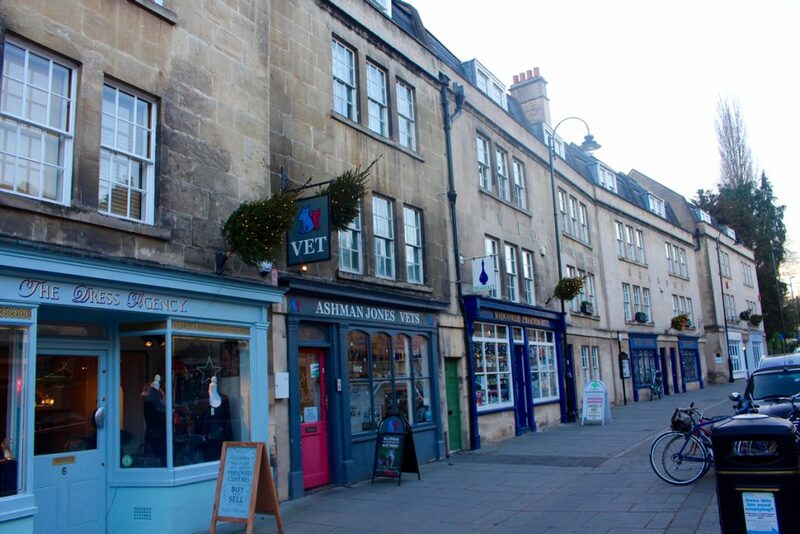 It sits on the Kennet and Avon canal and offers a community feel whilst not being too far from the city centre. 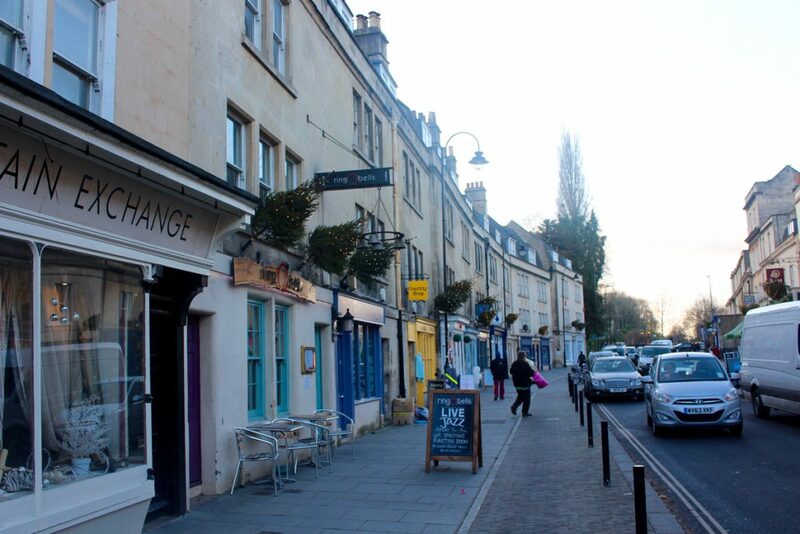 The area is reasonably priced, and contains mainly terraced and semi-detached properties for multiple occupancy. 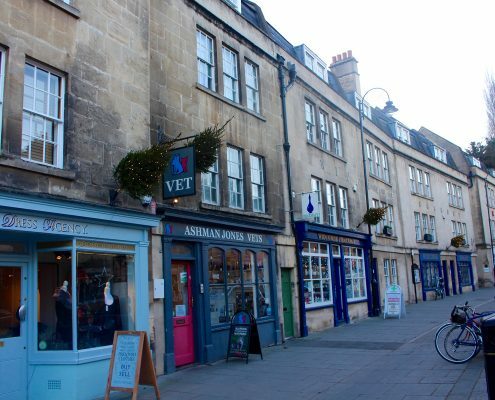 It has all the amenities to meet your needs such as a GP surgery, dentist and a launderette as well as a niche shopping experience and lovely places to eat and drink. 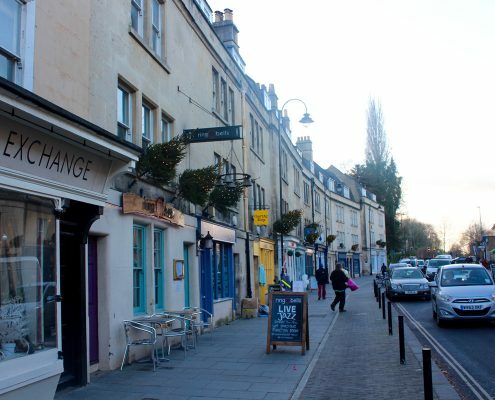 There are plenty of green spaces and an art gallery and a café.